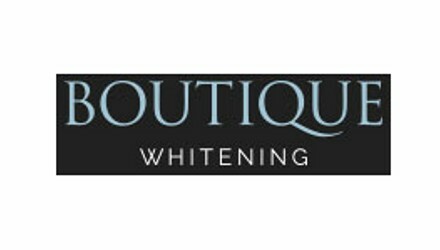 Here at Elizabeth Street Dental Centre, we offer the Boutique Whitening System. Professional tooth whitening in a dental practice is a procedure designed to safely lighten the colour of your teeth using a peroxide containing whitening agent and bespoke trays. Please contact the practice on 08444991230 or 01536268336 to book a consultation with your dentist.